Why Is Saxophone Considered A Woodwind Musical Instrument? 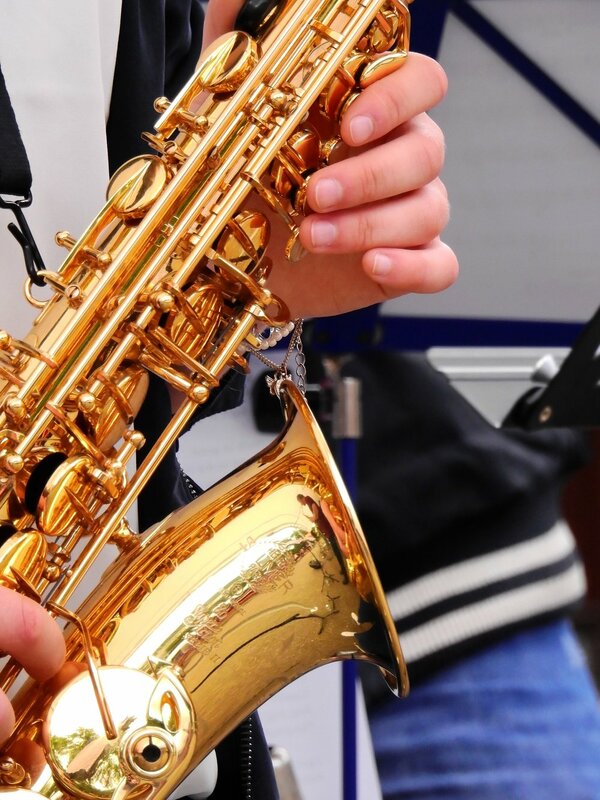 Developed in 1846 by Adolphe Sax, the saxophone is one of the most beautiful musical instrument. Besides the good look, there are several other interesting things about this musical instrument. It produces distinctive sound that was associated with classical and military music in the past. At the moment, the sound is desirable in almost all genres of music, though. In spite of its popularity, there are so many people that misunderstand the musical instrument. If you want to learn saxophone, it is important that you know the instrument better. For those that do not have extensive knowledge of instrument design and history, it is easy to mistake the saxophone for a brass instrument. Considering that the musical instrument is made of brass, it is understandable that people automatically assume that it is a brass instrument like the modern trumpet, piccolo trumpet, tenor horn and other labrosones. The saxophone is a woodwind instrument rather than a brass instrument. For the layman, there may be no need to know why this is the case but anyone that wants to learn saxophone needs to understand this. Why Is The Saxophone Part Of The Woodwind Family? Seeing that saxophone is made of brass like most brass instruments, why is it not considered as brass like the others? What makes it a woodwind instrument instead? These are possible questions running through your mind at the moment and we will answer them directly. Saxophone reed: the sax is not classified based on what it made of but on how sounds are produced using it. The instruments are not actually classified based on what they are made of but how sounds are produced using them. Brass instruments produce sound by sympathetic vibration of air in a tubular resonator in sympathy with the vibration of the lips of the player. 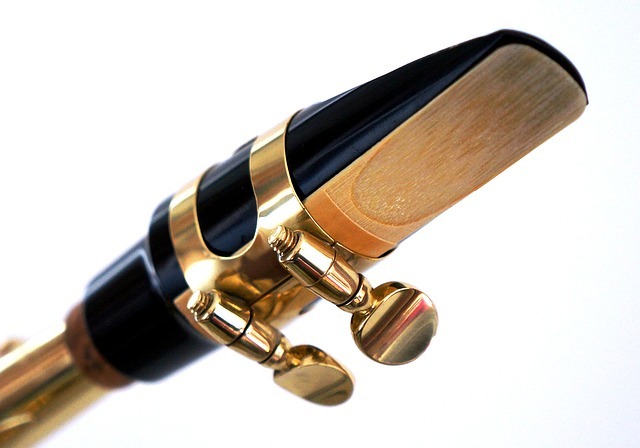 Woodwind instruments, on the other hand, produce sound by splitting an exhaled air stream on a sharp edge, such as a reed or a fipple (reed in the case of the saxophone). Other woodwind instruments are bassoon, piccolo, and different types of flutes. If you want to learn saxophone, there are several other things you may want to learn about the instrument. We can’t extensively discuss the instrument here but there are few other things you should know. Saxophone is a conical bore instrument. It, therefore, has warmer and mellower tone qualities than cylindrical woodwind instruments. Check out this list of the Top 80’s songs featuring saxophone. You may also want to know that saxophones have been occasionally constructed with silver and gold and not just brass. If you want to learn saxophone, it is important that you know that it is a woodwind instrument and not a brass instrument. Even if you are not so interested in saxophone, the information is also important for general knowledge. It is not about the material the instrument is made of but the way it produces its distinctive sound.